My regimen has changed slightly from last month. Deep Treat with Aubrey Organics Honey Suckle Conditioner(review coming soon) twice a month and Curls Ecstasy twice a month, basically deep treating weekly. 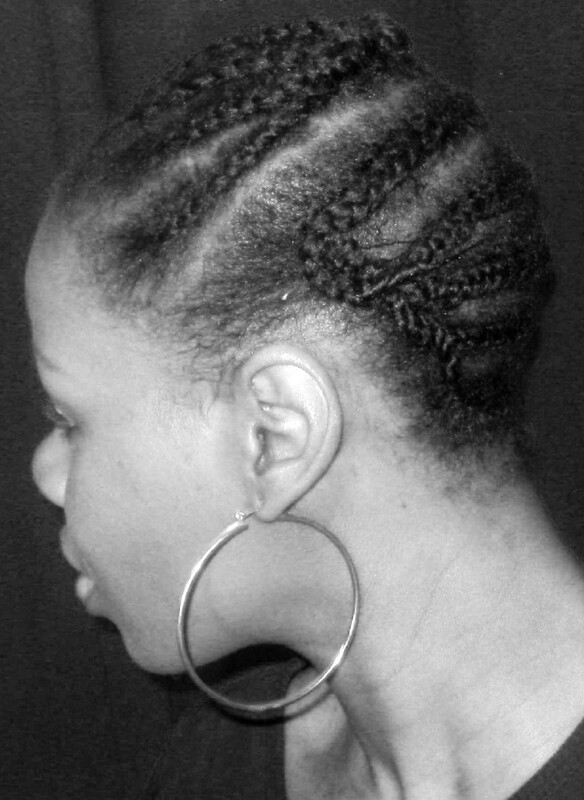 Moisturize with a water based concoction (water, aloe vera juice, coconut oil and castor oil) every day, Seal the ends with castor oil (I hardly wear my hair out during the cold seasons, hence no worries about castor oil making the air draw moisture from my hair). Every other day, I baggy my hair. I do not touch or try to restyle my hair, no manipulation at all, I accept all frizzes. 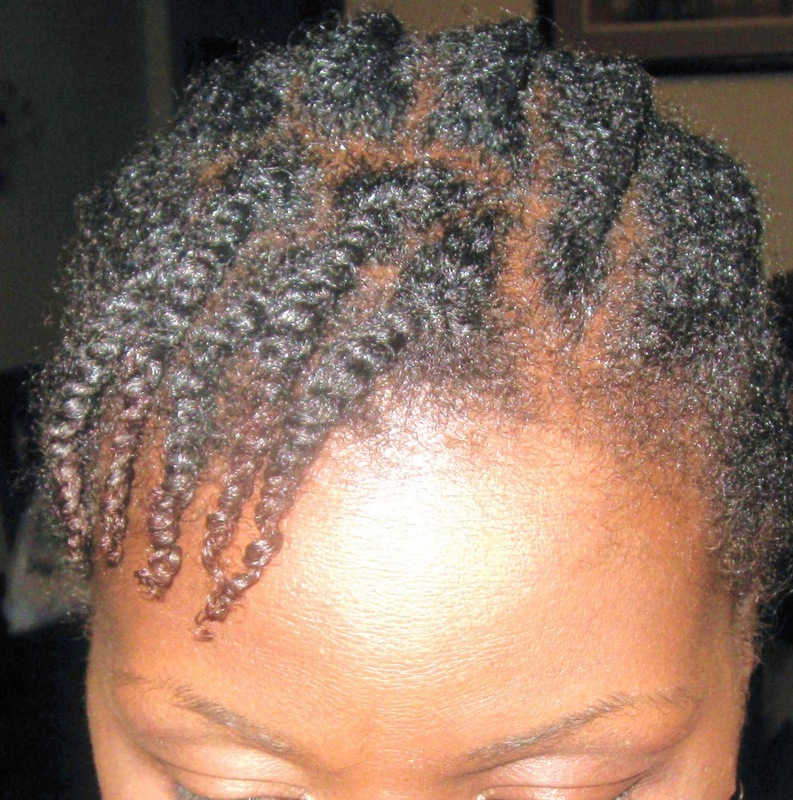 I am trying to keep my current protective style for two weeks. As we all know, our regimens and products may change as we learn what our hair likes the most. 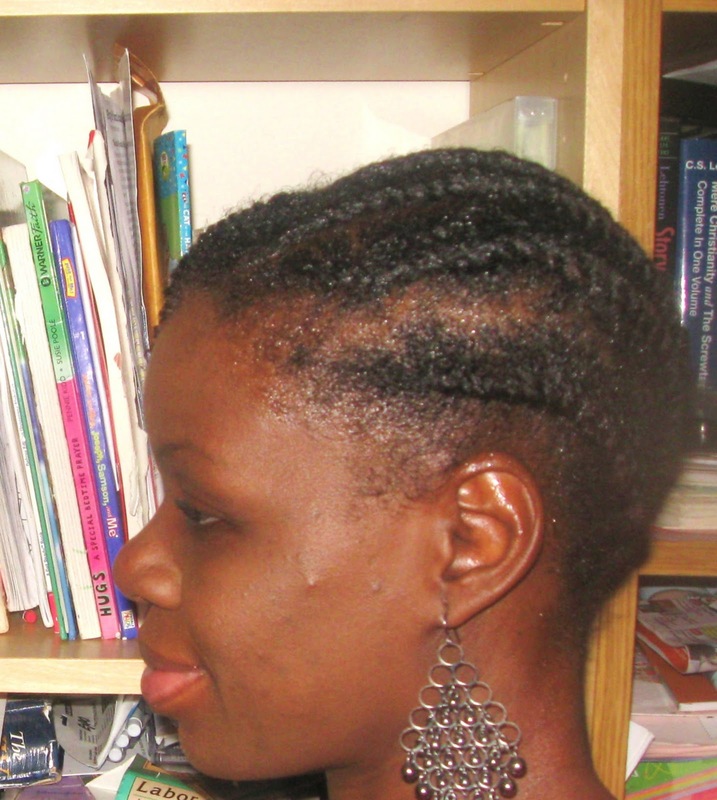 So this is what my regimen looks like this month based on the little discoveries I made about my hair last month. I have incorporated some light protein treatment in my regimen. 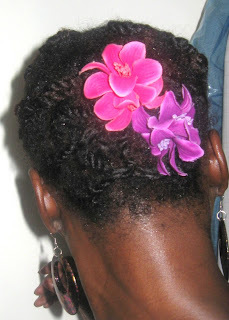 I really do believe that our hair has to recieve a proper balance of strength and moisture. Henna Treatment at the end of the month followed by a deep moiSturizing treatment(I use AO Honeysuckle mixed with Olive Oil, Honey and Aloe Vera Juice. 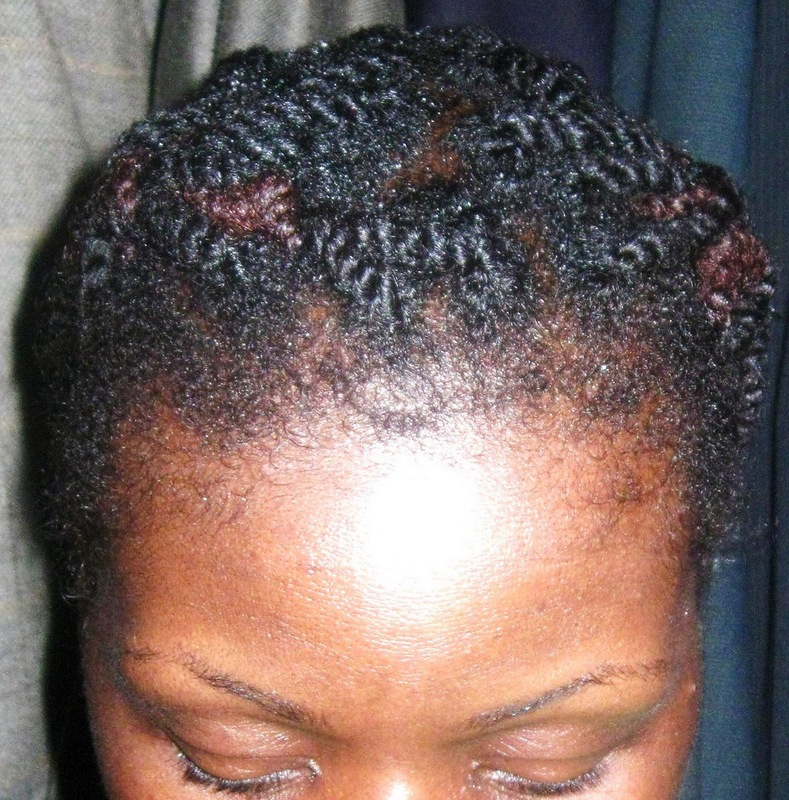 I then twisted my hair. The next day I pinned up my twists. I have been moisturizing daily with water, aloe vera juice and coconut oil. Sorry about the picture being blurry. My hair has become thicker, nt sure if it has to do with the henna treatment or castor oil.